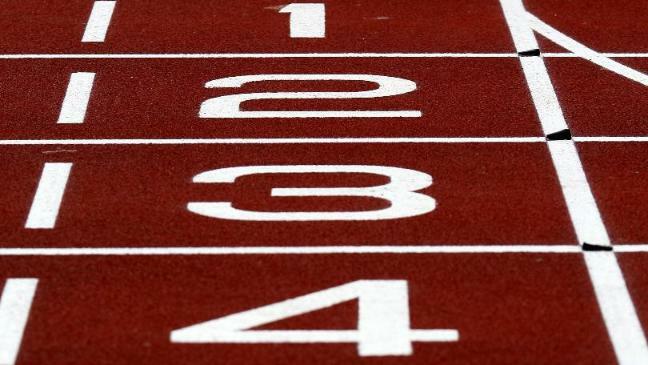 UK Anti-Doping (UKAD) today confirmed that a former athletics coach Dr George Skafidas, has received a lifetime ban from all sport following nine Anti-Doping Rule Violations. Skafidas previously was a UK Athletics licensed coach and ran a training group for young athletes at the Princess Royal Sports Arena in Lincolnshire. The nine violations related to his conduct with international sprinter Bernice Wilson. In May and June 2011 Dr Skafidas administered testosterone and other Prohibited Substances to Bernice Wilson, which resulted in the athlete testing positive following an in-competition test at the Bedford International Games on 12 June 2011. At a hearing before a National Anti-Doping Panel on 12 and 13 September 2011, Dr Skafidas represented Ms Wilson and knowingly provided false information to the Panel. Following that hearing Ms Wilson was banned from all sport for four years. In January and February 2015, before Ms Wilson’s return to sport, Dr Skafidas again administered Prohibited Substances to her. Despite not being eligible to compete, Ms Wilson was still subject to Anti-Doping Regulations and following an out-of-competition test on 12 February 2015 Ms Wilson tested positive for clomiphene. Dr Skafidas then proceeded to subvert the doping control process by removing and concealing a Notice of Charge sent to Ms Wilson by UKAD and knowingly provided a false account to UKAD during his interview in Greece on 10 June 2015. Ms Wilson was charged with a second anti-doping rule violation following her positive test for clomiphene in February 2015. As a result of her prompt admission and the Substantial Assistance she has given UKAD, Ms Wilson will receive a 75% reduction in her sanction, from 40 months to 10 months. Ms Wilson’s ineligibility from all sport runs from 12 February 2015 to 11 December 2015. “This case is not only incredibly disturbing but sad. Here is a coach who set-up and ran a training group for young and talented athletes; athletes like Bernice who had a bright and promising future in the sport. He was put into a position of trust, he abused that trust and as a result categorically destroyed a career. “Dr Skafidas had a personal relationship with the athlete and she was clearly under his influence. Yet despite this relationship and instead of protecting and nurturing her career, he took calculated and deceptive steps that not only destroyed it but that also put her life in danger. “Athlete Support Personnel have a huge responsibility to guide their athletes onto the right path of competing clean. Yet here is a coach who blatantly chose the wrong path and therefore it is absolutely right that Dr Skafidas receive a lifetime ban. He and others like him, have absolutely no place in sport. Schinias Olympic Rowing Center : Cycling Course Profile. ← Schinias Olympic Rowing Center : Cycling Course Profile.